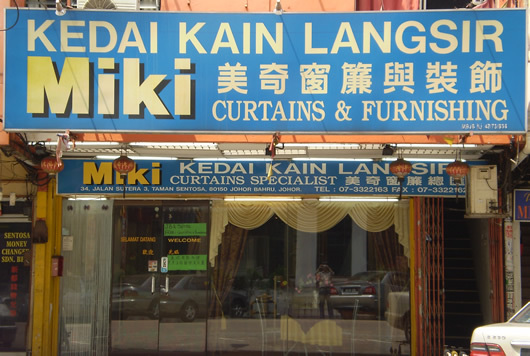 Miki Curtains & Furnishing wholeheartedly for your tailor-made to create a comfortable home for the tastes. Since the beginning in 2000, the company has an experienced team can rely on, for your well-designed a series of matching curtains and decorative, be sure to make your home environment feast for the eyes, won the envy of others eyes. The company adopted a series of exquisite fabrics, your curtains add luster to a room. Another project to undertake all the curtains, interior design, and so on. Singapore and Local Customer Free Quotation, Design & Installation.